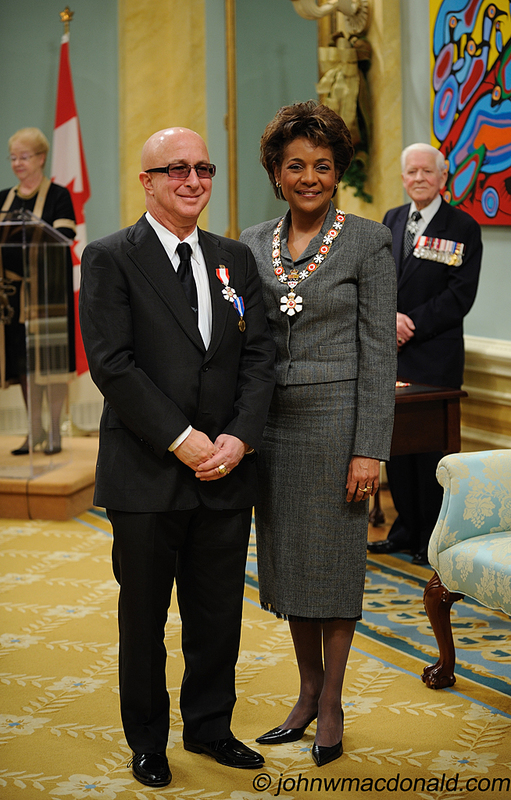 As an internationally renowned musician and band leader, Paul Shaffer proudly showcases Canadian talent to the world. For more than 25 years, he has been the musical director and comic foil on the Late Show with David Letterman. He has shared his time and talents with a variety of organizations from across the nation, including Epilepsy Canada, the Kiwanis Music Festivals of Canada and Lakehead University, and has organized and performed in numerous benefit concerts throughout North America.